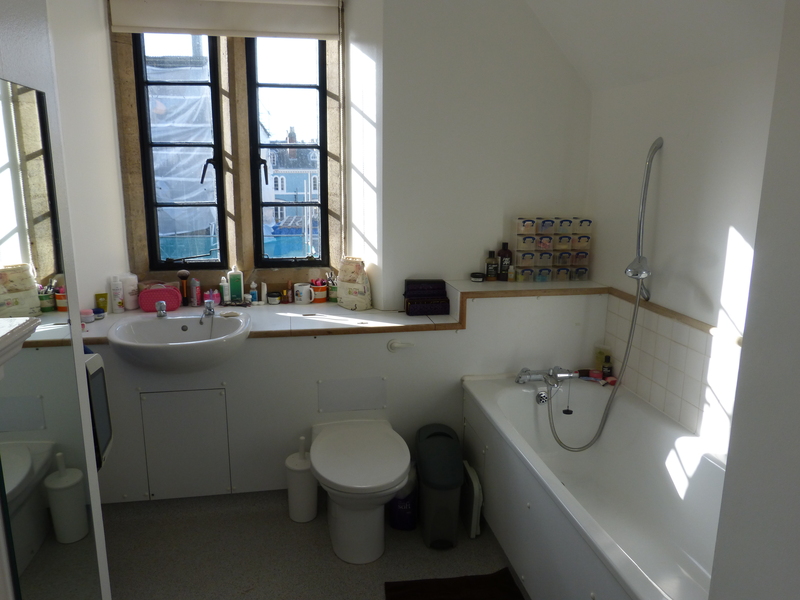 I’m a little bit in love with my college bathroom – it’s big, airy and full of light. If you ignore the building site just outside the window, this is a gorgeous little haven for bathing. I really lucked out with my room this year! Want to see how I organise?